Continuing with Pump's 25th anniversary celebration, Reebok is gearing up to release another fusion of sorts in its upcoming Reebok Pump Kamikaze II. 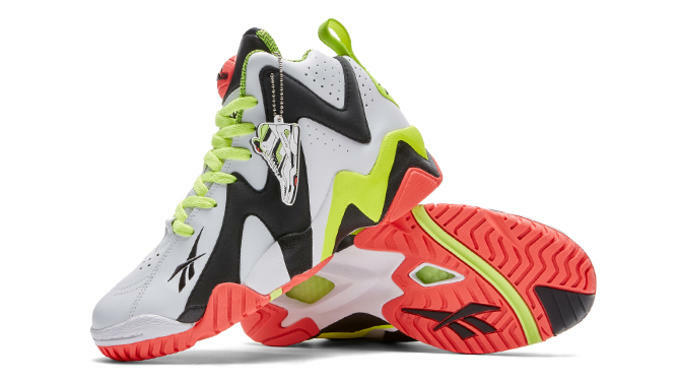 Combining elements of two of its most popular basketball models, Reebok uses the Kamikaze II as the canvas and gives its the most O.G. 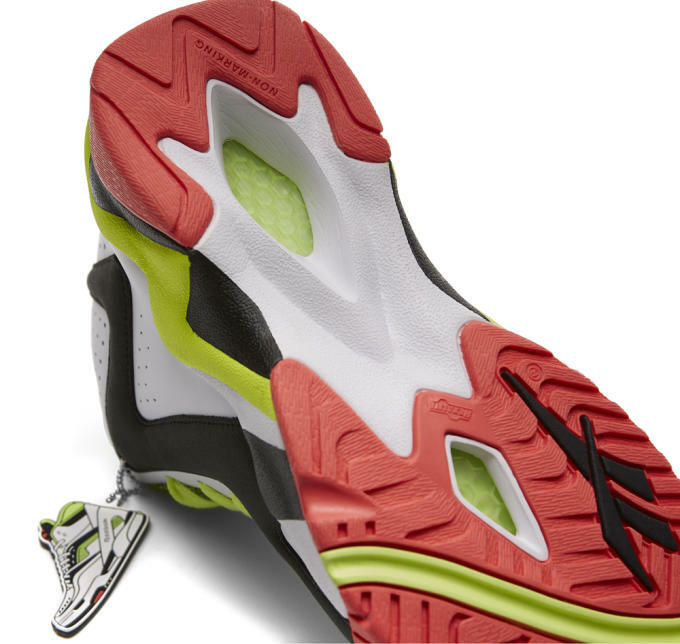 sneakerheads associate with the Twilight Zone Pump. 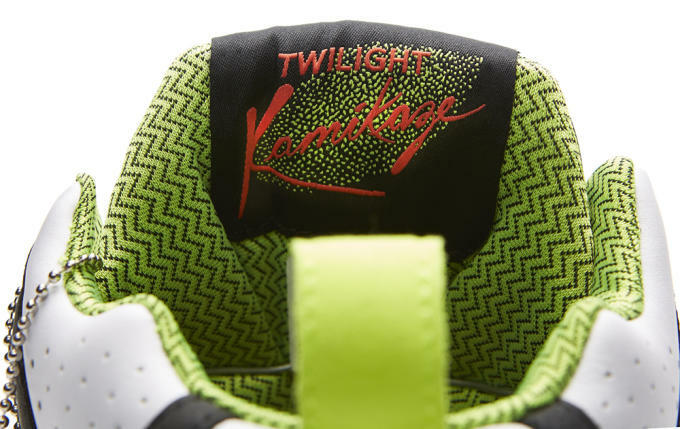 In addition, Reebok makes use of the tongue detail found on the Twilight Zone and reappropriates the Pump tongue branding to read "THE kamikaze." Late last year, Reebok released the Pump Question and has plans for two more hybrid releases in the near future. 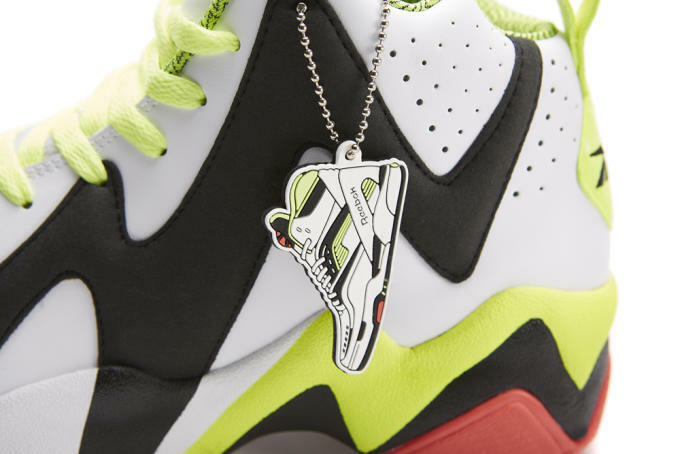 Those looking to add these Pump Kamikaze IIs to their collections can do so beginning Friday, March 13. Retail is set at $125.